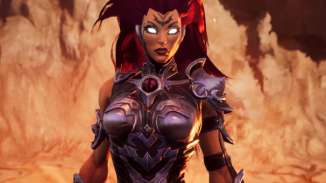 THQ Nordic and Gunfire Games have announced that Darksiders III will release on November 27 this year. The game is slated to launch worldwide on PlayStation 4, Xbox One and PC. Pre-order details for the game were also announced which includes the FURY Exclusive Armor DLC for those who pre-order at participating retailers. This DLC includes an original skin for Fury’s base armor that will set her apart and will always be visible during gameplay. If you choose to get the digital version either via the PlayStation Store or Xbox Store there are a few different options to pick from. 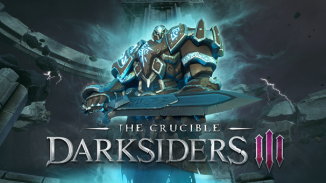 The digital deluxe version includes Darksiders III, a special Pre-Order Bonus Armor skin and 2 paid DLCs that will be released post launch of Darksiders III. You also get 24-hour early access to the game and a 10% discount. 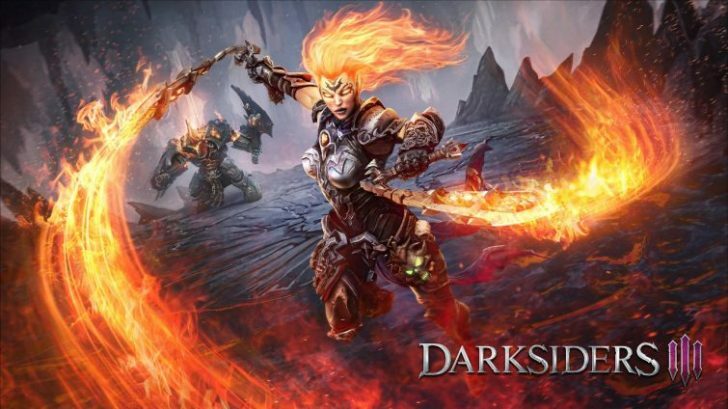 The Darksiders III Blades and Whip Edition includes all the above plus the remasters of both Darksiders 1 and 2.